We offer three different packages for website building. Of course custom orders are always welcome. All domain purchases from Secretary Fairy, come with 100 free forwarding email accounts! Already have a site and need support, click here. Which is better? Weebly or WordPress? Well, both have its pros and cons. Weebly’s WYSIWYG editor interface is simple to use and only requires basic IT knowledge to create a working website in a short time. On the other hand, WordPress has more features. Some are rather straight forward while others are designed for the tech savvies. 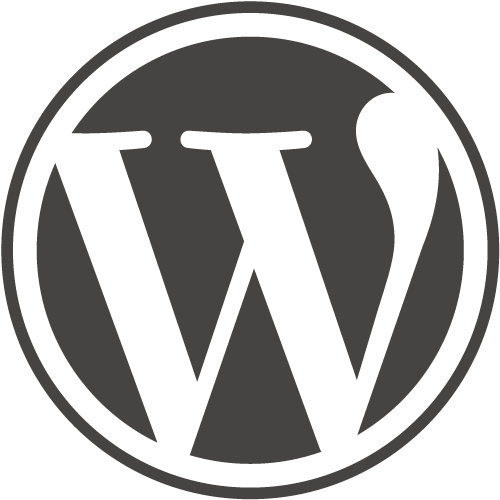 WordPress is more dependable and has lots of forums and information dedicated to its users. At the end of the day, it’s really up to your skills and what your website requirements are. 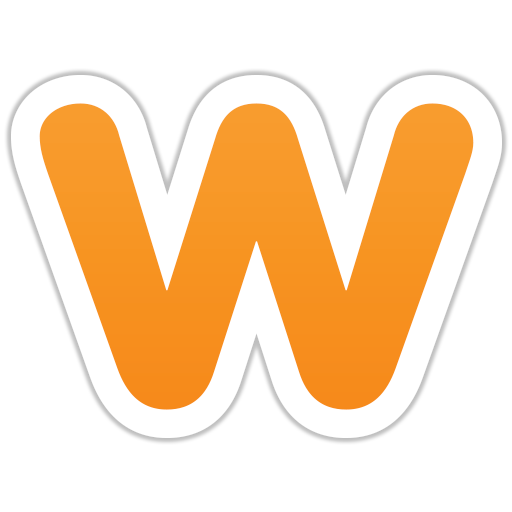 If you want is a simple website that runs comfortably well and don’t mind the little challenges now and then, Weebly is perfect for you. But if top-notch dependability and flexibility is your main criteria, then WordPress may be the answer. **This package does not include Hosting or Domain. Approximate additional cost of $80.00. ** After package time is complete, regular hourly rate applies. You will be notified prior to any additional charges.